- Your ticket will provide you with a wristband upon entry which will grant access to the event for both days. If you remove your wristband or they are tampered with a new ticket will be required to be purchased to re-enter the Expo. 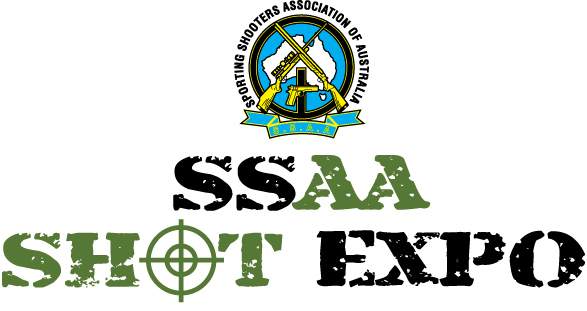 - To be eligible for an SSAA Member discounted ticket you wll need to provide your SSAA Member number before checkout. One ticket valid per member. 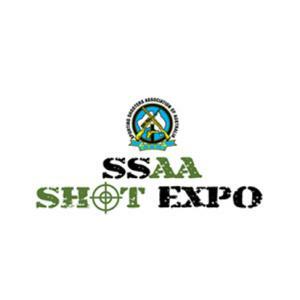 All visitors must adhere to the rules of visiting the SSAA SHOT Expo. Please click here to view rules. © 2019 Ticketbooth on behalf of Exhibitions Group Pty Ltd. All sales are final. Tickets are non-refundable.